When we created and introduced the first Mommy Mouse diapers, we knew that they had to be soft, secure and simple to use. They had to be delicate on the baby’s skin, flexible for movement and adjustable to a wide range of sizes, inevitably making the parents life much more simpler. We want you to remember your baby’s diapering period as a fun, ecological and healthy time for your little ones, and not as one full of unpleasant chores. Mommy Mouse diapers are manufactured in our own factory in Poland. We support our community by hiring skilled local labour hence contributing to the reduction of unemployment in the area. Zator is located in the carp valley that belongs to the Natura 2000 region, a place that takes great pride in nature and ecology. We want to share our passion by presenting you with ecological and healthier alternatives for your baby’s bottoms. DESIGNED FOR YOUR CONVENIENCE AND YOUR CHILD’S COMFORT. We want to share our passion by presenting you with ecological and healthier alternatives for your baby’s bottoms. Each diaper has been designed and thoroughly tested in a controlled environment, perfecting it at every stage of the design process. The elastic element helps to fit in and fasten the diapers easily. 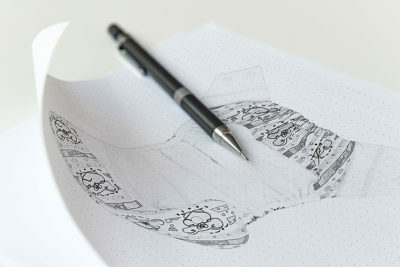 Mommy Mouse diaper has been designed and thoroughly tested in a controlled environment, perfecting it at every stage of the design process. 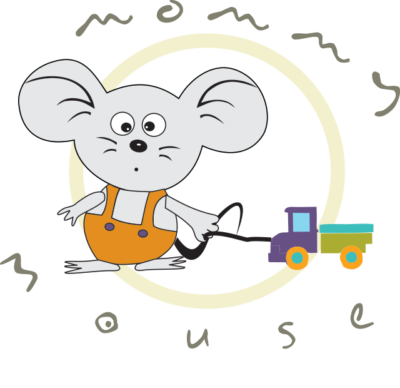 The materials are produced specifically for Mommy Mouse in Polish and other European knitting factories, allowing for constant control over the quality and materials used to manufacture the diapers. Our cute unique smiling Mommy mice labels can be attributed to Ola Firlińska-Pilorz, a talented designer who graduated from the Academy of Fine Arts in Lodz. The soaker pads have 100% absorbency immediately after the first wash allowing for comfortable and immediate diapering. Thermo – Air fabric is breathable and its thermo regulating qualities gives the child a sense of dryness. Thanks to its structure, the material immediately absorbs moisture onto the soaker pad. It is ideal for children who are sensitive to fleece and prone to nappy rash.